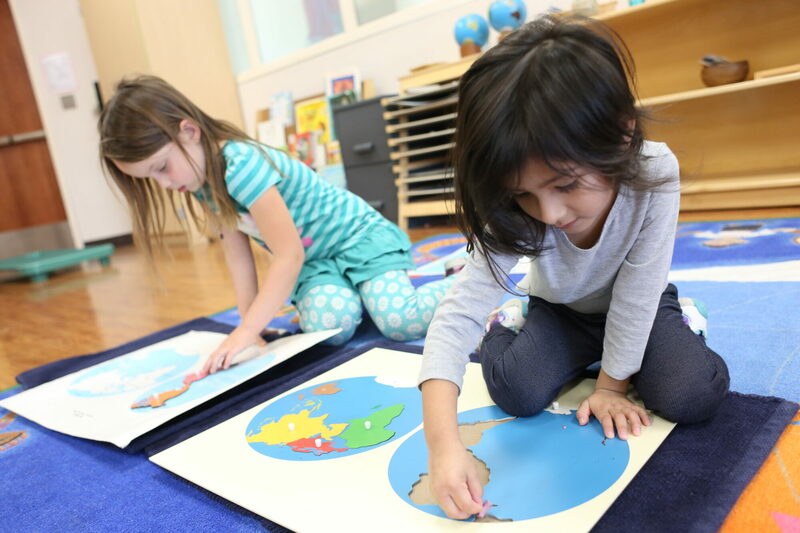 The Carmel Valley Montessori School is a community dedicated to the education of children guided by the educational philosophy of Maria Montessori. 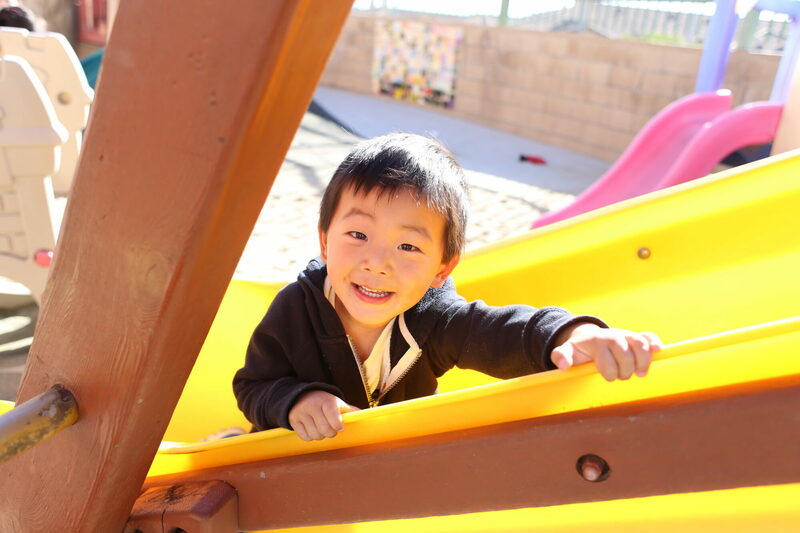 CVMS has provided unparalleled educational opportunities for the north coastal San Diego County’s youngest citizens since 2000. CVMS extends its tradition of “learning by doing” to the young children with a model preschool designed in every detail for their needs. The program is offered for ages 18 months to 6 years and is committed to preparing children for lifelong learning by teaching cooperation, challenging intellects, nurturing the desire to learn and engendering self-confidence. This happens in an environment that is fun, rewards curiosity and where the teachers care deeply about the development of the whole child. Entrance located on left side of BGC building. Please ring door bell and someone will open the door. 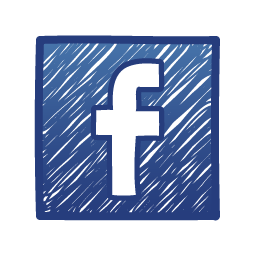 Please call 858-720-2181 to schedule a tour. *You can choose from the above schedule, provided there is an opening. All programs include art, cooking, gardening and extracurricular programs such as Zumba, Music and Movement, Sports and Spanish classes! 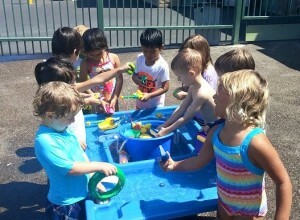 Summer Programming includes cultural camps and splash days! Also, visits from the fire department and the “bug guy”! As part of the ongoing safety awareness at Carmel Valley Montessori School, we are adhering to a TOTAL PEANUT NUT FREE policy throughout the entire school. This includes all school-related activities. 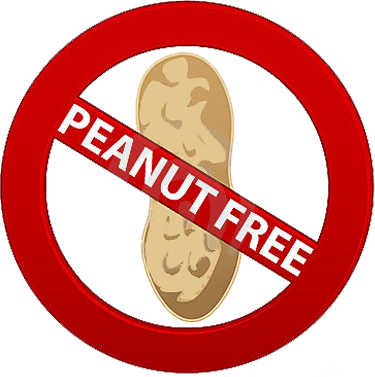 Parents and children need to be mindful of any products containing peanuts when preparing lunches or snacks (including all peanut butter, peanut snacks, etc). Parents of children, who have suffered any anaphylactic reaction to any foods or insect bites, need to provide the school with an up-to-date medical action plan, signed by their treating doctor as well as an EpiPen if necessary. 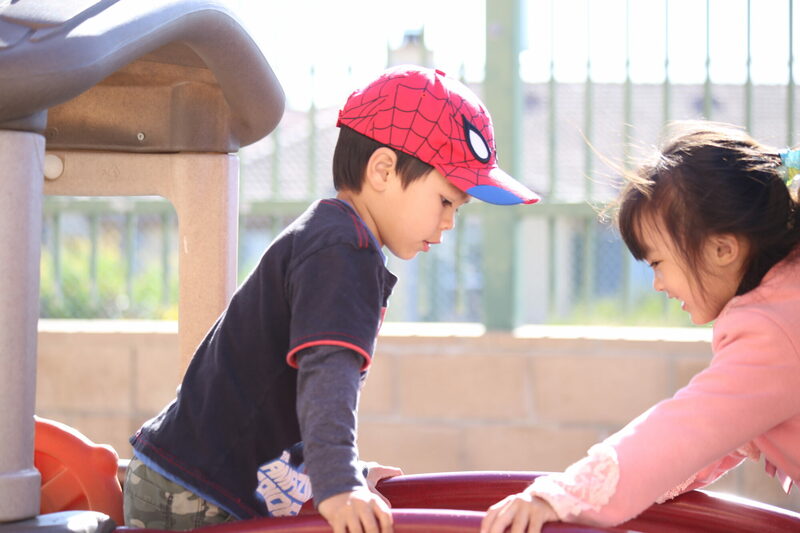 Carmel Valley Montessori School provides a nurturing, child-centered environment where individual needs are met at each stage of development. 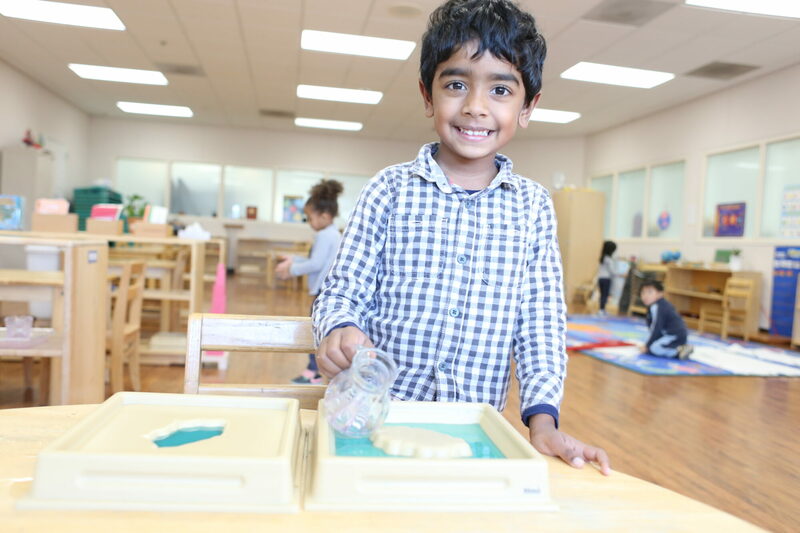 The Montessori manipulable materials are specifically designed to enhance the child’s natural love of learning along with a program led by well trained, devoted teachers facilitating growth on every level. 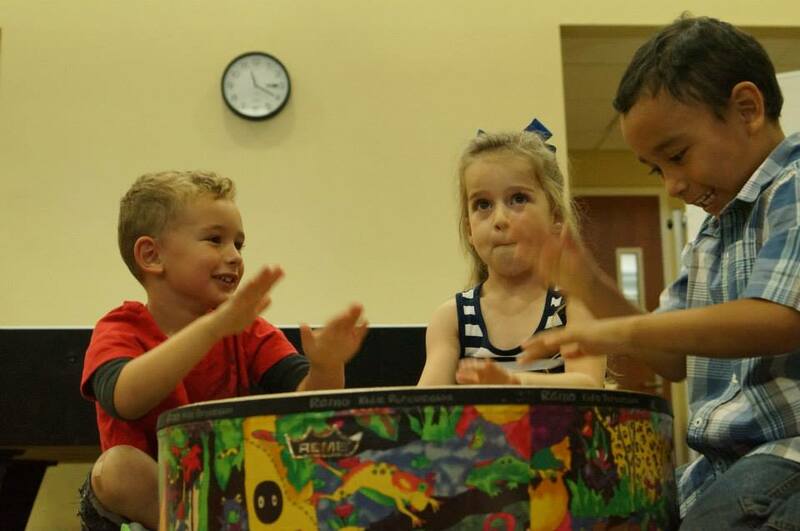 A balanced curriculum of academics as well as music, art, gymnastics, cultural studies and character development help promote a well-rounded individual who has the highest potential to excel in every area of life. Carmel Valley Montessori School is based upon the philosophy of Maria Montessori providing a positive environment for growth and learning; offering experiences that enrich and enhance each child’s cognitive, language, social, emotional, physical, creative and moral development. In a spirit of love and respect our teachers are responsive to each child’s individual needs. Children have opportunities to create, explore the environment, learn problem solving and personal interaction skills, and learn concepts through hands-on experiences at their own pace and interest level. This fosters independence, positive self-concept and enhances the child’s natural love of learning. We are proud of the qualified and trained teaching staff at Carmel Valley Montessori School. 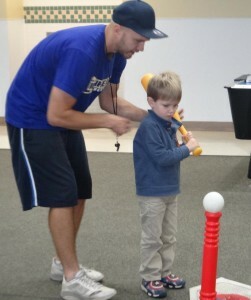 Each teacher provides our students with a unique yet uniformed hands-on approach to learning. Meet them below! Stefani was born and raised in Chula Vista, California. She played collegiate volleyball at the University of Arizona where she received a BA in Communication with a minor in Business Administration. Stefani and her husband met in college, they have 3 children and currently live in Cardiff. Stefani is starting her 9th year with the Boys and Girls Club of San Dieguito. She started with the Carmel Valley Montessori in 2015. As Director of Operations, Stefani hopes to bring every child and family that attends Carmel Valley Montessori a unique, inclusive, safe, positive learning experience. Holly Rosa has been working for Carmel Valley Montessori School for the past 12 years. In high school she began working with children in her ROP class, and realized then that she loved the child care field. Holly went on to work in different preschools as well as schools within the San Diego Unified School District. 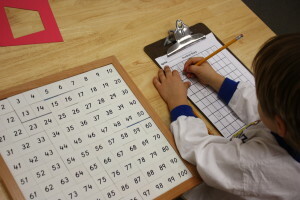 It was during this time that she learned about Montessori education, and expressed an interest in that style of teaching. 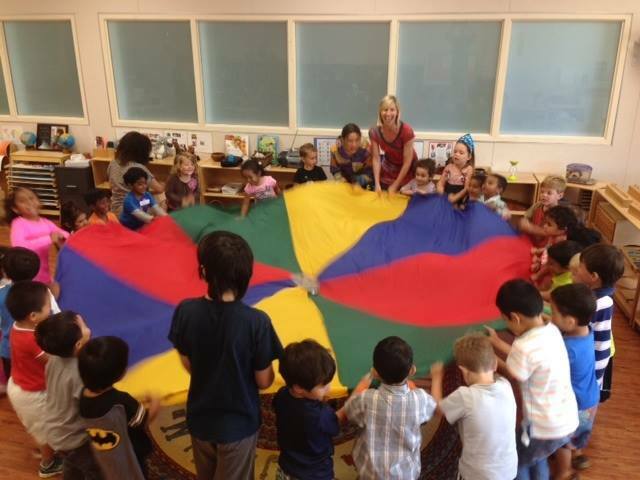 Within the Carmel Valley Montessori school Holly has worked with both the Preschool and Toddler classrooms. Holly completed her Montessori teaching certification, and she is looking forward to a wonderful year as one of our Lead Preschool teachers! Holly is from the beautiful island of Hawaii, and currently lives in Ranch Bernardo with her two dogs. Paulina Piceno-Prado has been working with Carmel Valley Montessori for three years. We are happy to have her as the lead teacher for the Toddler class. In 2012 she received her Montessori certification. She has six years experience working with children and the Montessori environment. Paulina looks forward to being part of your child’s learning process, and to cherish the opportunity to guide her students in finding their true potential. Aurora Galindo is a new member of the CVMS staff. Miss Aurora previously worked in a staffing agency for 10 years. She decided she wanted something different so she looked into a Child Development career. 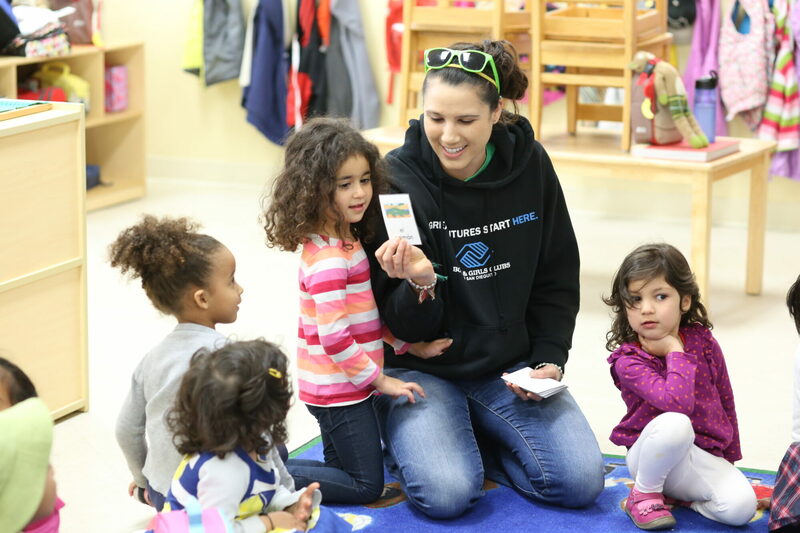 She really enjoys working with children and is excited to enrich her education and career in child development. Aurora has three sons that are now young men. Miss Aurora and the CVMS staff are all happy to be given the opportunity to be part of your child’s learning. Kakali Bhattacharya grew up in India, and earned a BA in History with a Minor in Political Science and Philosophy from Calcutta University India. She also completed a Masters degree in History, Culture & International relations from the same University. When she came across the Montessori education system, she was “charmed” by its simplicity and scientific method of teacher younger children. She became an active parent volunteer and substitute assistant. She finished her Montessori AMI Primary teaching certification from MISD La Jolla. As one of our Lead Preschool Teachers for this year, Kakali is excited to create an optimal learning environment that nurtures each student’s potential, as well as provide a dynamic and challenging education for her students. Kakali is married and has 2 sons that have attended the Montessori schools. Some of her favorite past times include reading, cooking, exploring, and learning new things! Primary Heena Panchal was born in Mumbai, India. She holds a Bachelors degree in Commerce from the University of Mumbai. 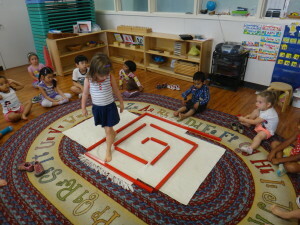 She has been working in the Montessori field for five years. We are happy to have Miss Heena as a Lead teacher this school year. On her personal time Miss Heena likes to volunteer in her daughter’s school as a science coach. She also like to travel and enjoys dance and art. Angelica was born in San Diego, raised in Tijuana, Mexico. In 2005 she graduated from the Universidad Iberoamericana. She came to San Diego to study nutrition, and obtained an Associate’s degree in sciences and a Nutrition Certification. In 2012 she obtained her AMS diploma, and completed her internship at an AMI school in Rancho Bernardo. Her previous experiences include working as an infant and toddler teacher in Poway. We are happy to have Angelica in our team as the Lead Teacher for our Preschool class. We know she is looking forward to meeting all of the students and their families! Susana Rubio has nine years of experience working with children. She is certified in Health Education CNA to work with disabled and special needs children. Susana also obtained her child development education from San Diego Community College. Susana is a very cheerful person she is very loving and patient with the children. On her free time she enjoys spending it with her five children and her husband. Claudia Alvarez was born and raised in Oceanside California. She graduated with a Bachelors degree in Sociology and Minors in Child, Adolescent and Family Studies from California State University of Bakersfield. She is currently enrolled in a masters program. She hopes to receive a Masters in Education from National University. Miss Claudia has been working with children and Montessori schools for over 7 years. On her free time she likes to spend time with her sisters and stay active. Michelle Woo is a fun and energetic dance teacher. 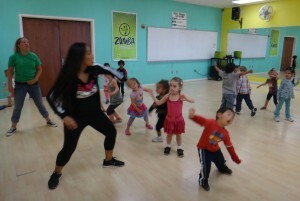 Students love taking her Zumba classes. She has years of experience teaching dance and working with Carmel Valley Montessori School. On her free time she enjoys going out to the movies and traveling with her two sons and her family.